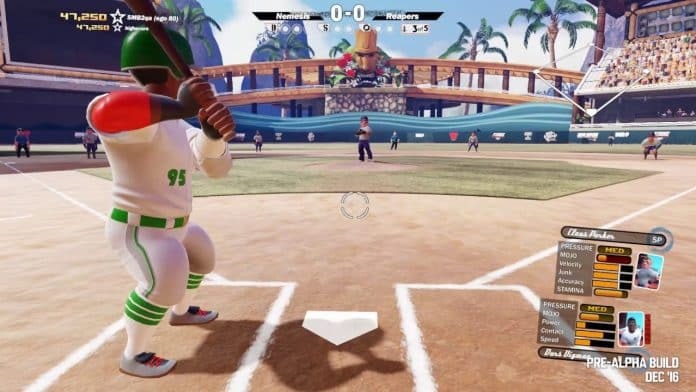 Super Mega Baseball 2 is rolling out their fourth update to Xbox One, Playstation 4 and Steam. You can read the full details of the update here. The update came with four major additions to the game. 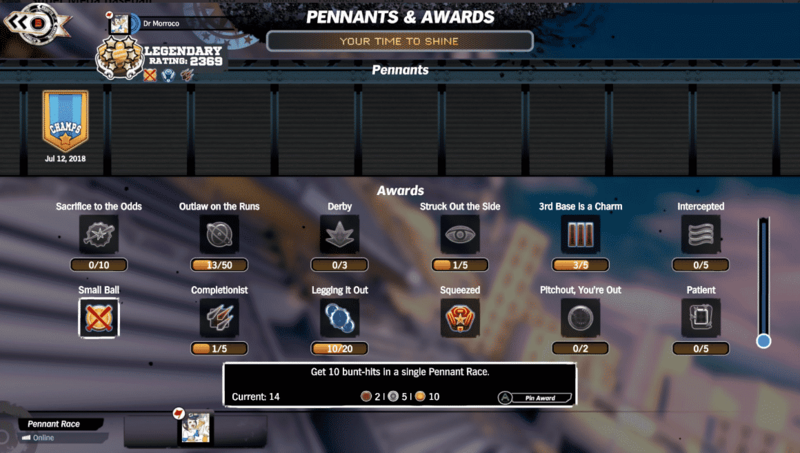 They are new Pennant Race Mode Awards, adding a basic undo in the logo editor, adding multiple layer transformations in the logo editor and the ability to view player stats in the entire league in your season or elimination mode. As a Super Mega Baseball player, these are incredible additions to the game. For me, both of the logo editor additions were very needed. There is also a slew of improvements and balancing. I’m not going to cover each one, but I will pull out some biggies. The biggest improvement is Metalhead Software reworked AI pitcher strategies to do a better job when considering game situations. Reworked AI pitcher strategy to more effectively consider game situation, batter strengths/weaknesses, and swing rate when selecting pitches and pitch locations. 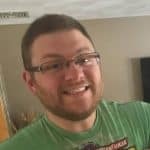 This will hopefully improve any late-game issues users were having. You can check out the rest of the fixes above at the Super Mega Baseball 2 subreddit.